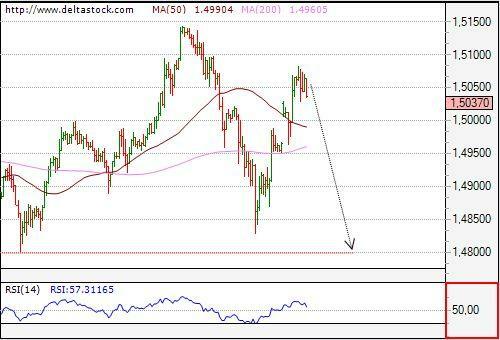 Intraday bias is positive with a support at 1.5010, but we expect a reversal below 1.51+ to provoke a slide for a break below 1.4970, en route to 1.4902. Yesterday's break above 86.50 resistance resulted in a peak at 87.53 and this high is probably the final of the consolidation pattern above 84.79. 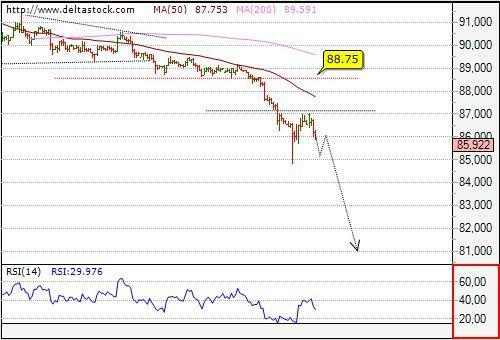 A break below 86.01 will confirm, that the downtrend is renewed for 83.45. 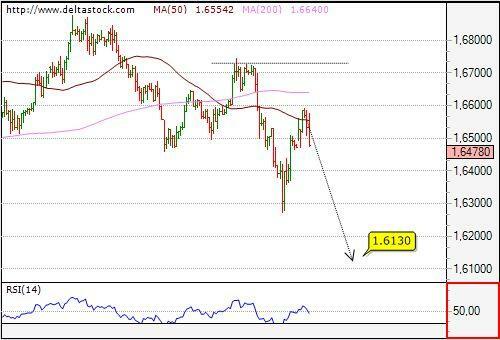 The pair couldn't break below 1.6380 and intraday bias is positive, well supported at 1.6460. On the 4h. chart we still favor the negative outlook for 1.6130 with a crucial level above 1.6730, but even a break above 1.66+ will transform the bias in neutral.